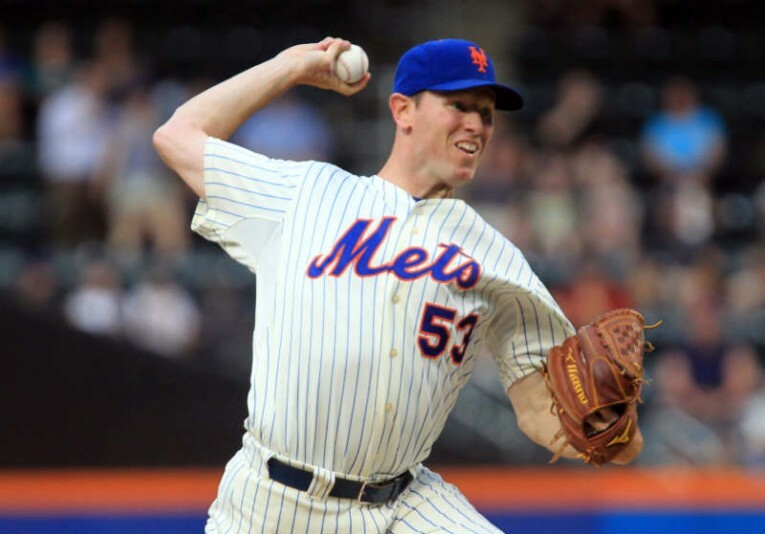 Pitching motion expert Angel Borrelli and baseball coach/blogger Joe Janish discuss the Mets’ decision to stall Matt Harvey‘s rehabilition schedule based on teammate Jeremy Hefner‘s setback. Angel offers theories on why the Mets may have come to this decision and explains the possible risks of slowing down Harvey’s progress. Additionally, she offers insight on what pitchers — both healthy and those rehabbing from injury — should be doing in the offseason. Finally, Angel answers a question from a listener regarding an offseason long-toss program recommended to a high school pitcher.